We don't just build apps. We eat, sleep, and breathe them! We are the best solution on the market today for iPhone Development. We provide simple and cost effective solutions. We will make sure your project is done flawlessly. Off Shore prices with a local office right here in Dallas/Ft Worth. Increase your businesses popularity and social media presence via you're iPhone. Just get into one of the most effective markets today by tapping on your iPhone. By hiring Cogniter you are receiving offshore prices with unbeatable pricing. Our expert iPhone Developers are carefully chosen based upon your project needs. Our expert team of developers and support team are here for you at your convenience. We have a highly experienced and well trained iPhone app development team, who will make sure all of your needs are handled efficiently and with precise execution. Once, you have worked with our company, you'll never want to use another service again. 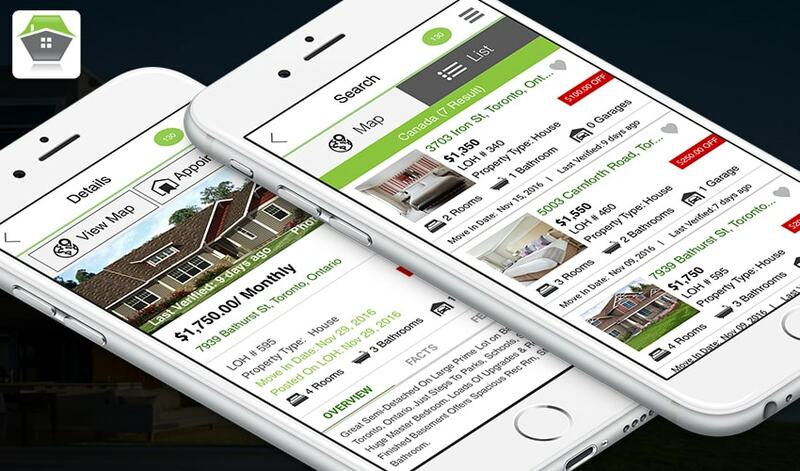 Our goal is to make sure you receive the exact results you're looking for in and iPhone Application Team. The iPhone is a revolutionary device which has unlimited technical capabilities. Our team os experts will design and application based upon your exact requirements. There is no job too big or small for Cogniter iPhone developers.